For every second spent on loading, you lose 10% of sales. If you want to score 100 with Google page speed then you need to implement cache, minification, compression, CDN and a bunch of other stuff. 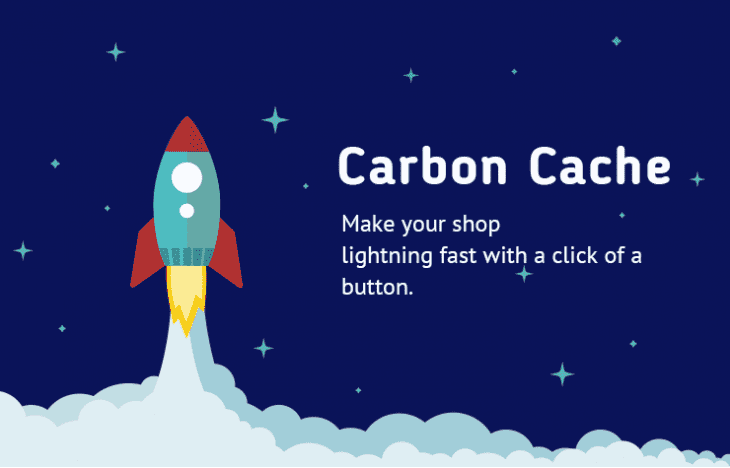 Luckily we took care of that and implemented all site speed optimization feature in one extension so you could make your OpenCart lightning fast with a click of a button.